Adobe Flash is dying a slow death. It has too many security issues. 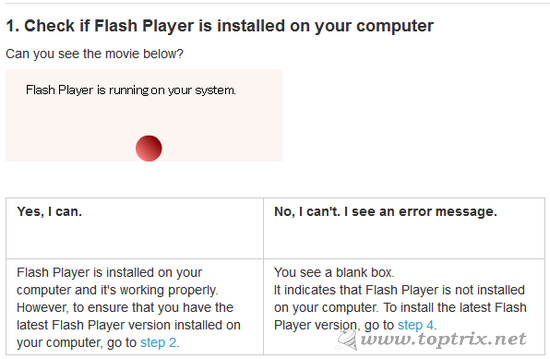 You may consider either to update the Flash player or completely remove it. The case with Adobe Acrobat Reader is, it's getting too large. 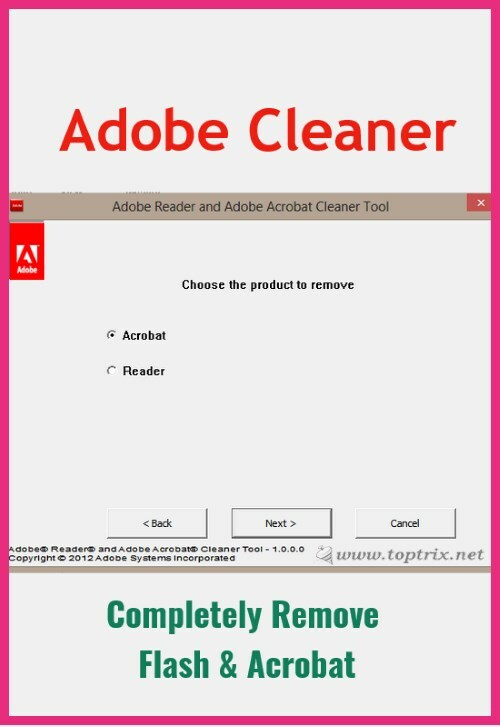 Some Adobe reader versions can't be uninstalled from the 'Add or Remove Programs' applet from Control panel. If you are also facing the same problem, here are the utilities you need. To completely remove adobe flash player, visit this page. Will help you to find out which Flash version you have installed in your and what is the latest version available or not. If you can see the ball rolling in the first part of the guide, it means that you have installed the flash player and it is working correctly. The third part will give you information about the latest version of Adobe Flash player available for your browser. You can download the latest version of it from the link given in part four. So now you know, which version of Flash player to download and install. So if you want to remove the older version of flash, download a utility named Adobe Flash Player Uninstaller. You can download Adobe Flash player Uninstaller from here. You have to close all the applications before you remove the flash player and then use it to uninstall all versions of Adobe flash player. 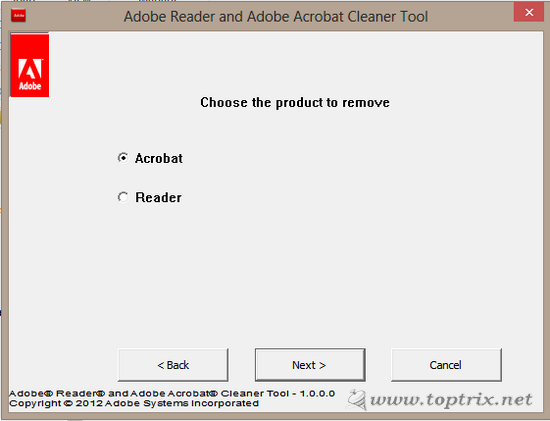 If you have the problem to remove the reader from 'Add or remove software' control panel, a tool to completely remove all versions of Adobe Acrobat reader. 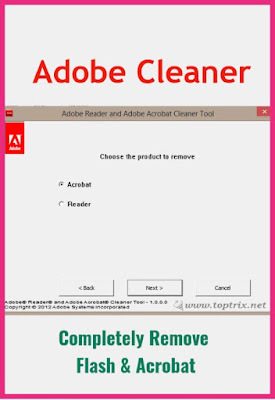 You can download theAdobe Cleaner tool. The Sumatra pdf reader ( Also read: Must have Free and best software for Windows ) is the light and fast alternative to the Adobe Reader.